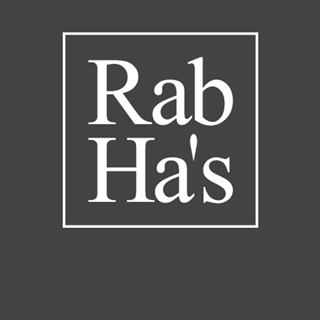 Rab Ha's is a delighful eaterie situated in Glasgow's Merchant City. 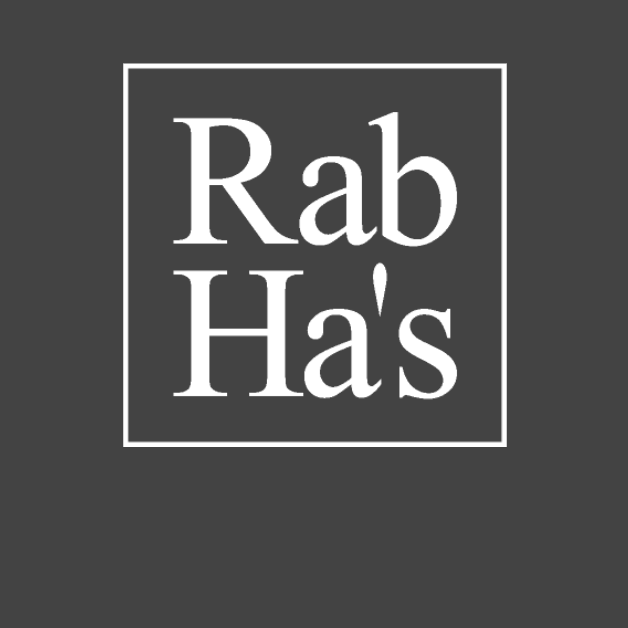 Formed over 3 levels, Rab Ha's can cater for large groups, cosy tables for 2 aswell as functions and party celebrations. 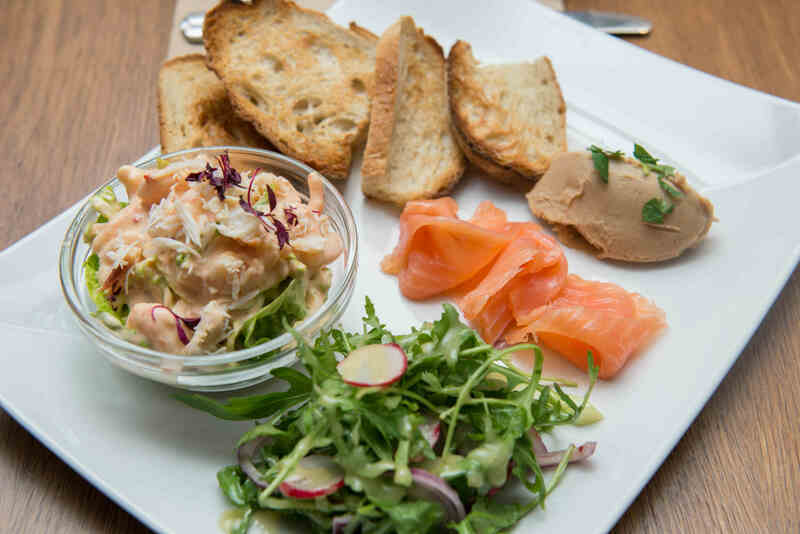 The menu is reasonably priced for the area and offers a tasty international menu along with Scottish classics. 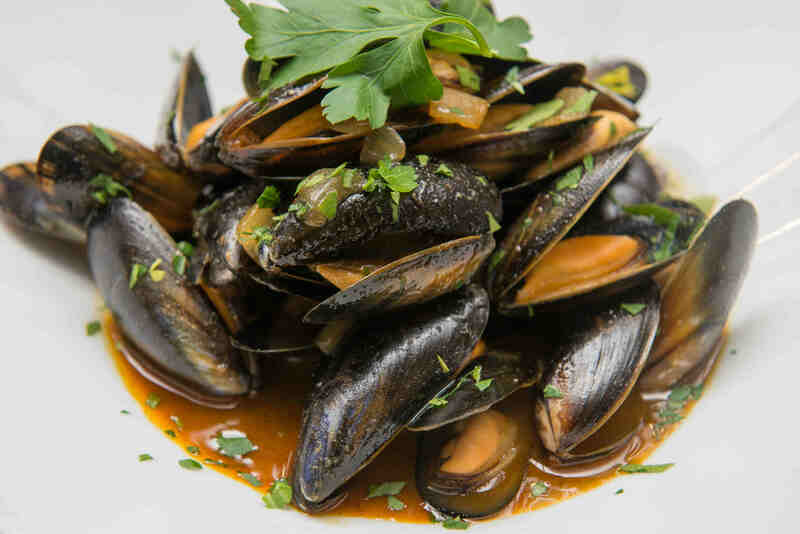 Mussels in Thai broth meets Glasgow's best Steak Pie. The 4 bedroom Hotel upstairs offers comfortable funky accommodation. Rab Ha's - Eat it, Drink it, Sleep it!! Fantastic food and great service! Will definitely be back! This was our first visit to Rab Ha’s and we were very impressed! We booked a table for mother’s day and enjoyed a wonderful meal in a great atmosphere. We were seated downstairs in a much more cosy setting than the boisterous bar upstairs (due to a football game). The food was amazing and very fairly priced - we will definitely be back, thank you! Brilliant tasty food, that was my 2nd visit and I would definitely go back again! Very busy place on a Saturday afternoon - definitely worth booking. Great food, service and atmosphere. What more could you ask for? Food always delicious and staff are so friendly. Highly recommended a visit. It's been years since we've been . We'll definetly be back soon . 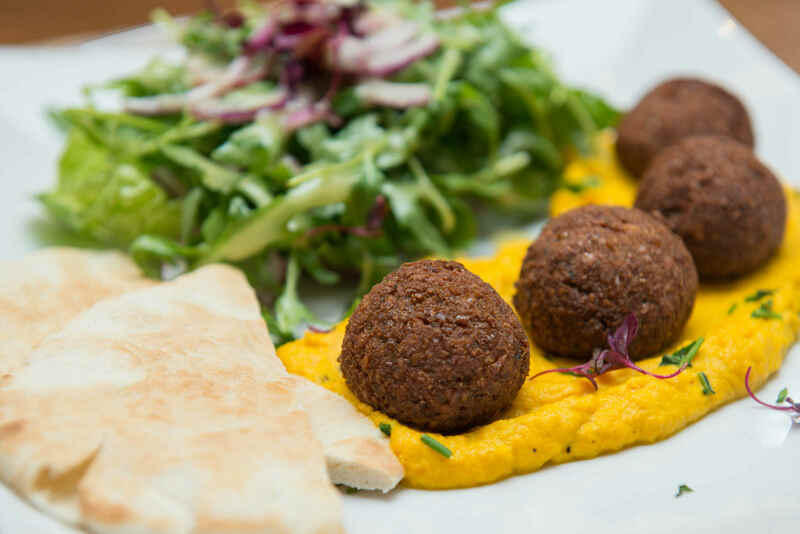 Great food , great staff & great service ! Hope not to be driving next time. Nice food and good service. Would visit again. We ordered haggis pakora to share as a starter, then thanks to the variety on offer on the menu our party of three were all happy with our choices - I had a burger, and the other two had a curry and ‘haggis, neeps & tatties’ respectively, all delicious. But everyone had then ‘daily grumble’ - on this occasion apple, to finish. Service was quick but not intrusive, we had a really lovely meal. The staff are fantastic and the food was great. Thoroughly enjoyed our lunch and we’ll definitely be back. Great team, lovely food and surroundings. Will be back! Enjoy the food every time we visit.